This is the OTK Nordix chassis, it is a 1010mm wheel base, 28mm chassis with a 40mm axle, built for KA4 Junior ( in Australia ) and Mini Max. 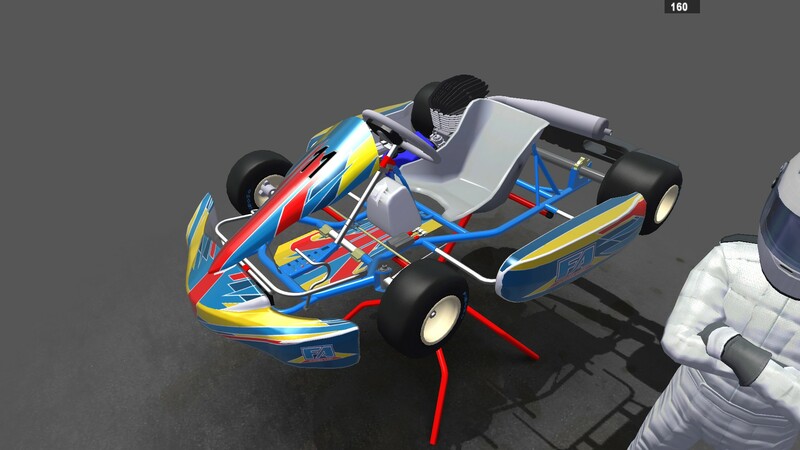 It is going to have frequent updates on progress and then be exclusively released on the SKM Forum ( http://simkartmodding.freeforums.net/thread/18/nordix-chassis-1010mm-wheel-minimax ) So feel free to sign up to that forum and go look at progress on that mod when its updated and any other news that comes from that site. Where are the updates posted? Can we get a link? 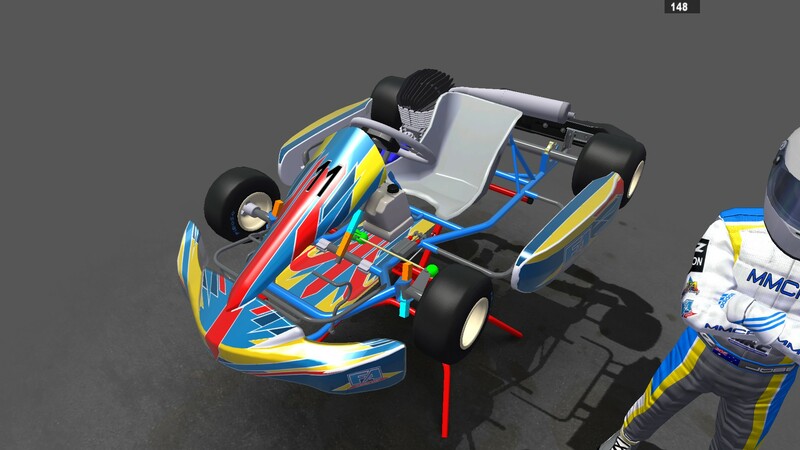 http://simkartmodding.freeforums.net/thread/18/nordix-chassis-1010mm-wheel-minimax but the mod hasnt been updated in a while. btw did u even read the post? It says clearly at what page it will be released at, if it ever will be.